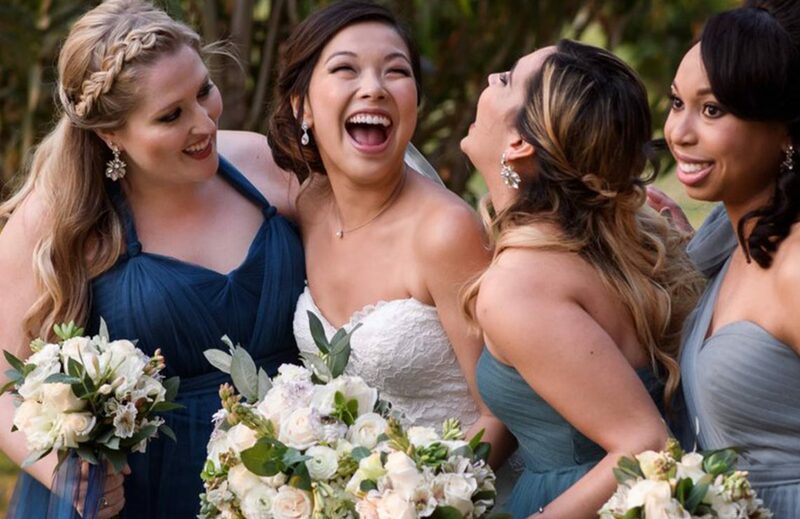 So you’re happen to be a bridesmaid for your upcoming best friend’s wedding and, a part of being honoured your friend’s chose you, you are already freaking out about what you have to do before, during and after the wedding day? 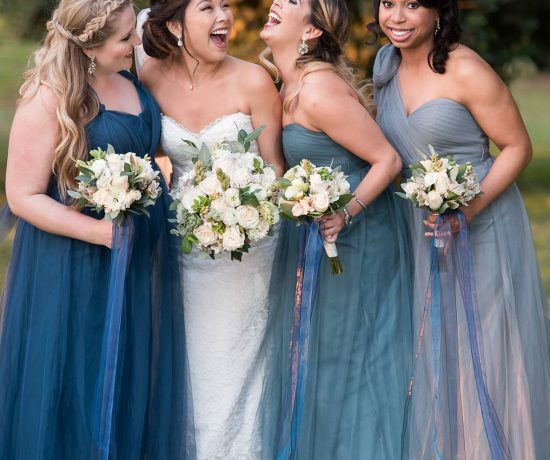 In this article we tried to make your life easier and to list all the duties a bridesmaid has to performe before the wedding event. More article on bridesmaid’s duties on the wedding day will come soon! So do not worry. 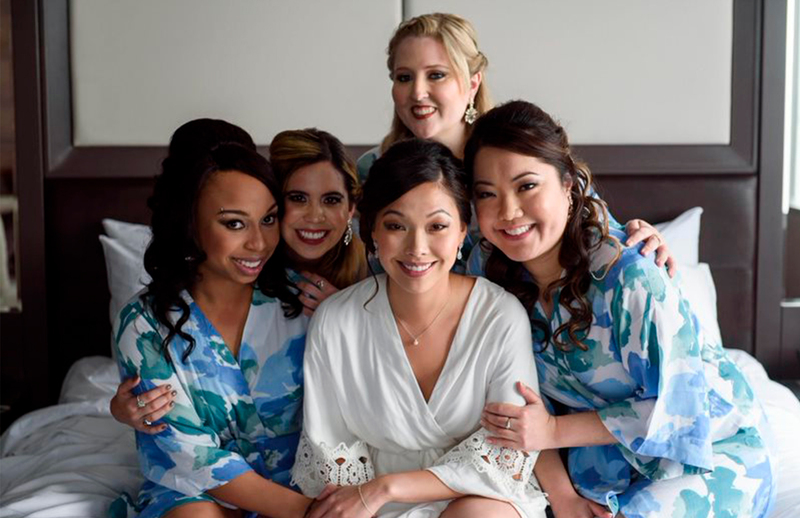 Think about this article as an ultimate Bridesmaids Pre-Wedding Duties Checklist! Help with the bachelorette party and bridal shower planning process. 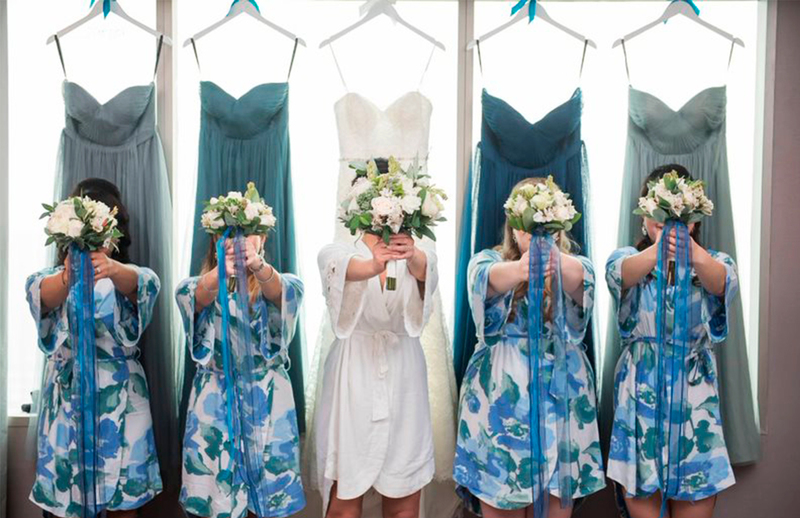 Sometimes bridesmaids are also required to help paying for it. If you are a group of more people, you can simply split the cost of the events. Usually the Maid of Honour is in charge of the planning process and the cost, but a hand would definitely be useful to her. So, offer your help! Help the Maid of Honour to find a location for the party, help with decorations, organize surprises for the bride-to-be, help coordinating any special activity and game for the party, keep a record of gifts received so that the bride-to-be will be able to send proper thank you cards to the guests. Also, if you are planning to go somewhere else and have a destination bachelorette party or bridal shower you can help with flights, hotel coordination, restaurants bookings, among others. Help with all the other pre-wedding events, such as rehearsal lunch/dinner, picnic, cocktails, any special activities the bride wish to include in her wedding week. And obviously attend them and show up on time! 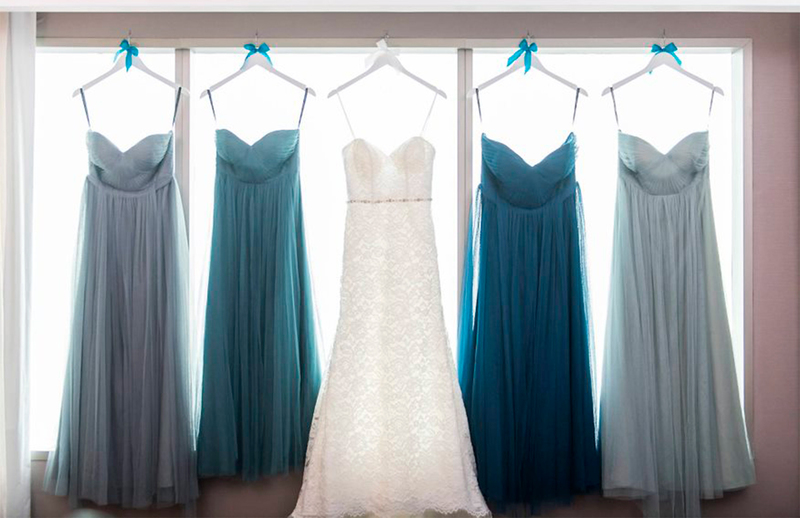 Buy your bridesmaid dress, shoes and accessories (even if you hate the color palette the bride chose. Just do it!). Sometimes the bride offers to pay for them or a part of them, but try to be clear on this from the real beginning to avoid any akwardeness. 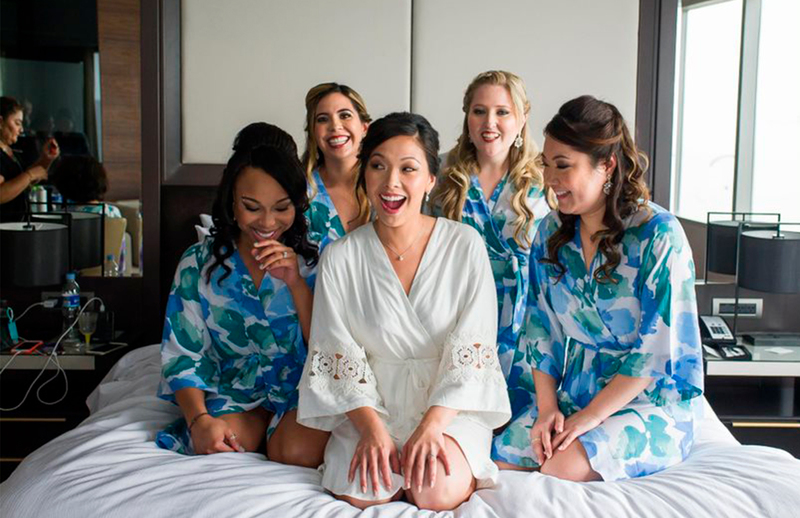 In my experience, bridesmaids pay for their dress, shoes and accessories and the bride pays for their hair, make-up and nails on the wedding day, and eventually a test few days before the big event. But, as I told you before, try to be clear on this from the beginning. Also, if you have to order the dress, accessories and shoes on-line, keep track of the weeks left before the wedding and make the purchase on time. Especially because you might need an additional week for last minutes seamstress’ changes and alterations. Plus, you do not want to face any delivery delays, that can create big wedding drama! 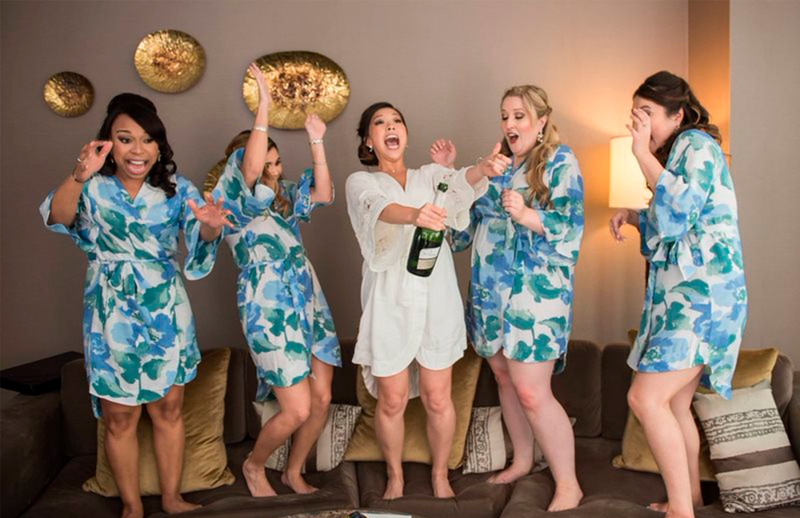 If the bridesmaid has not her dress ready for the wedding day, the bride could be very upset…and you want to avoid this! 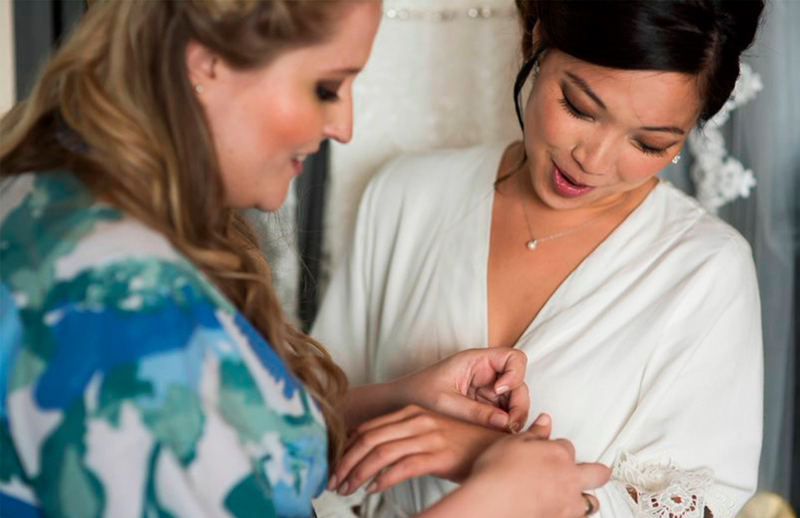 Go wedding dress shopping with the bride-to-be. This is a very special moment for her, who will love to share it with the dearest people in her life. So do not miss it! She will probably bring her mom, her sister and mother-in-law as well. So feel proud to be there for this big decision. Also help choose the bridal accessories and do a bit of research on the latest bridal fashion trends, it might come in handy. Buy a wedding gift! Just log into their wedding registry and buy something they would love it, even if you would probably be overwhelmed with the planning of the pre-wedding events, do not forget about this important thing! Sometimes bridesmaids can opt for cumulative gift, a big one for instance. Just talk about it with the bridesmaid’s squad and make the decision together. Be the bride’s support for all the wedding planning process. 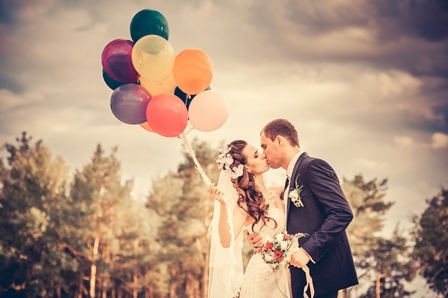 We all know that planning a wedding could be extremely stressful and overwhelming. Try to support her and be posite even in the most difficult times. 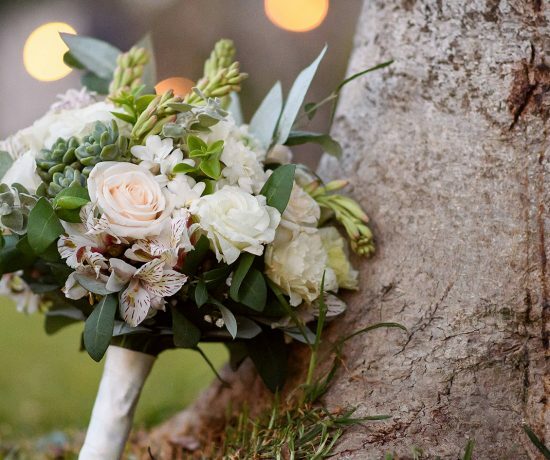 Additional costs, suppliers issues, last minute problems with guests’ cancellation, important decisions to make can be very stressful moments for the bride, so be there for her! Show her empathy and make her feel that everything has a solution and do your best to help her solve any issue arised. This is only a list of pre-wedding bridesmaids’ duties, so stay tuned for the upcoming article on the bridesmaids duties on the wedding day!